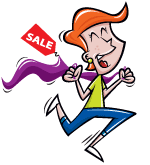 LARGE PURPLE SCISSORS PROTECTOR - Now you can protect your quilt cutting investment - and all of those special projects that are in danger when you travel! 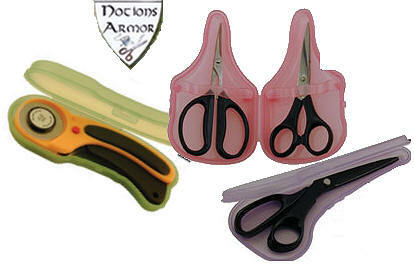 These Notion Armors have a patented design, hard plastic, and will keep your scissors and rotary cutters safe. The smaller embroidery size holder has place for 2 scissors.